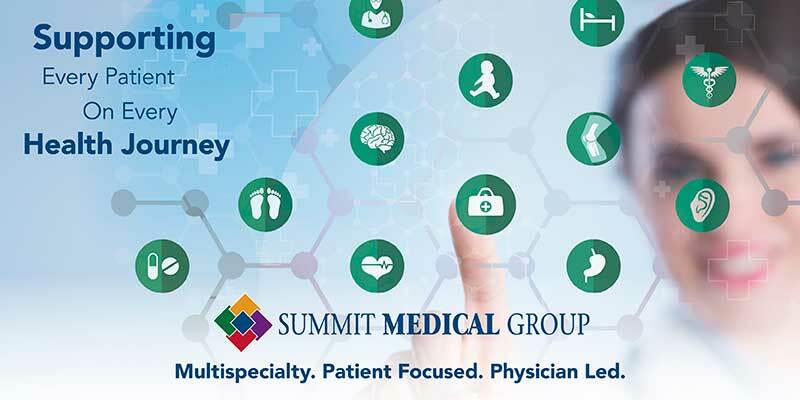 Summit Medical Group Arizona (SMGA) is an independent physician-owned and governed medical group dedicated to providing convenient access to the finest quality primary and specialty care. 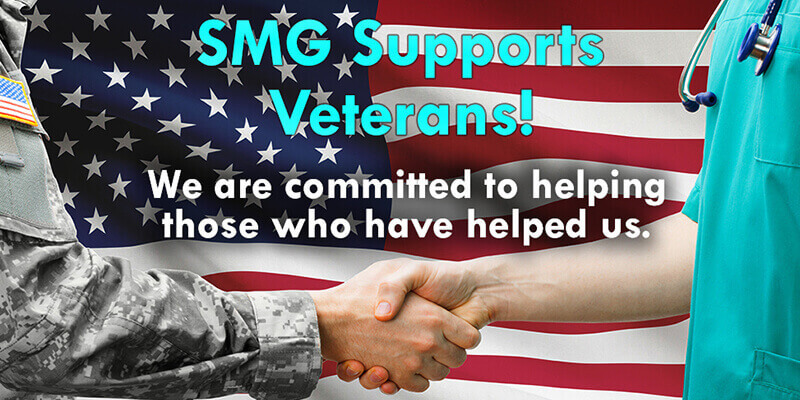 All Physicians and Providers are SMGA. All other positions such as clinical and non-clinical are Summit Health Management. 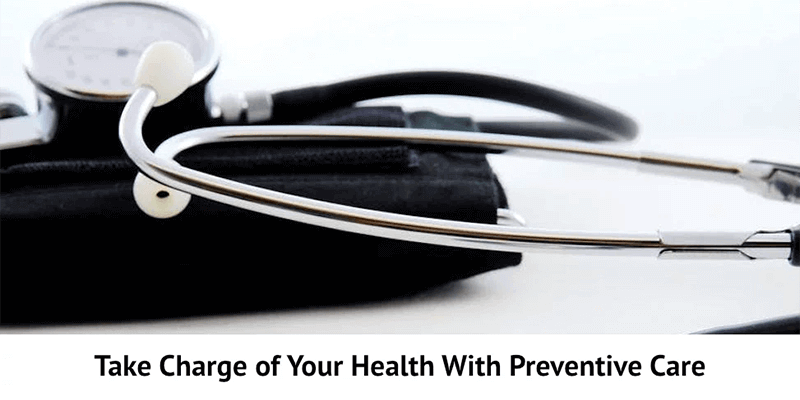 Our dynamic organization was born out of the recent unification of six well-established local medical practices and a unique partnership with Summit Health Management, the architect behind a proven, highly effective clinical care model implemented and refined at Summit Medical Group in New Jersey, one of the largest and most well regarded independent multispecialty medical groups in the country. SMGA is committed to executing best practices and advanced treatment methods and as a result, will be well-positioned for growth and success in today’s rapidly evolving healthcare industry, offering patients personalized, coordinated care and physicians and employees a collegial work environment where excellence is the only option.